Ericeira may be best known for being an international surfing hotspot, but you can be sure that it is so much more than this. The beautiful beach scenery and amenities make this former fishing village seem like a permanent holiday paradise. If you’re looking to settle down alongside the idyllic Portuguese coast, Ericeira property is what you should be considering. Situated in the municipality of Mafra, Ericeira has a population of approximately ten thousand people. 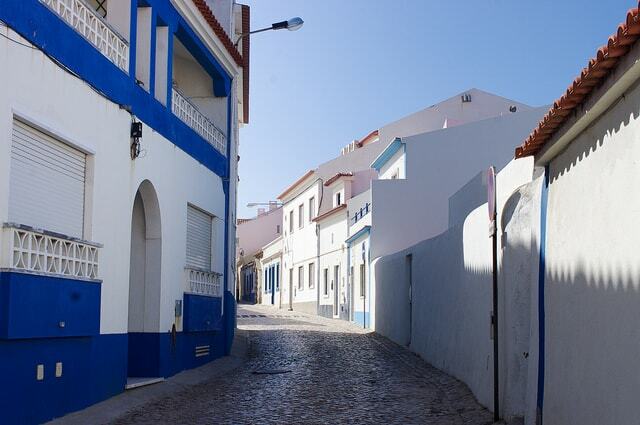 It’s been said that the name Ericeira is derived from ‘Ouriçeira’, meaning ‘land of sea urchins’ in Portuguese. Living here, you can expect an excellent Mediterranean quality of life at a great value for money. In fact, a 2018 study carried out by Portuguese real estate platform Imovirtual revealed Ericeira to be second on the list of best freguesias to live in Greater Lisbon, having been judged on factores including safety, cleanliness, public transport, air quality, amenities, educational institutions and health services; Ericeira topped the the list for air quality. This is great news for anyone looking to settle down here. The average price for an apartment in Ericeira is Average price per sqm. 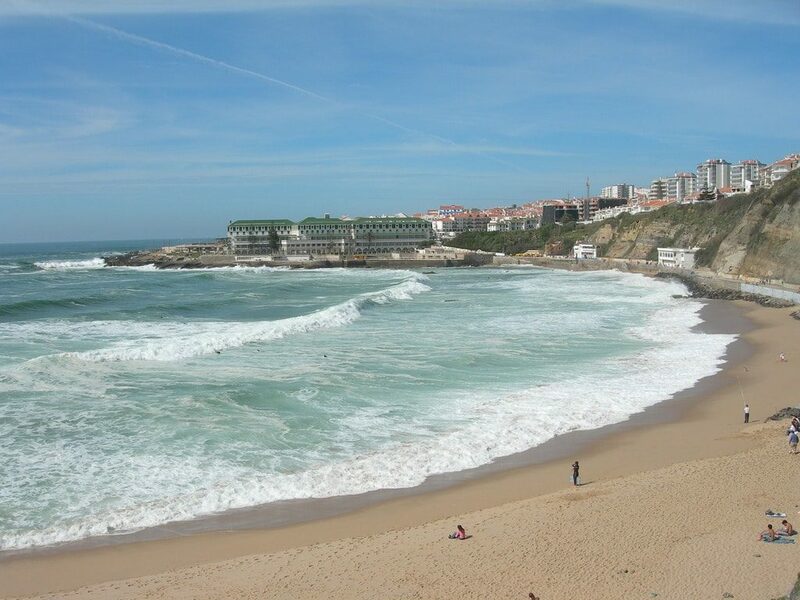 in Ericeira €1,522 0% properties#: 193 last change on: 19 Apr 2019 €1,522 per square meter and for houses it’s Average price per sqm. in Ericeira €2,317 0% properties#: 218 last change on: 19 Apr 2019 €2,317 per square meter. For investment opportunities, you can expect around Average price per sqm. in Ericeira €1,976 0% properties#: 132 last change on: 19 Apr 2019 €1,976 per square meter. Ericeira is just thirty minutes’ drive away from Lisbon international airport, and under an hour by car away from the capital city itself. Being located within the municipality of Mafra, Ericeira is close to the city of the same name and its breathtaking eighteenth century national palace. This visit a little inland makes for a great change of scenery on the few days when the Portuguese sun isn’t shining. The parish of Ericeira itself offers Portugal’s typical cobbled streets, lined on either side by modest whitewashed houses and buildings. A stroll through the village centre and along the harbour makes for a relaxing walk, while the Praça da República is the main square at the centre of everything. The municipal market is where locals go to buy fresh fish and seafood that has been caught in local waters. Though surfing seasons have brought change to this fishing village, an encounter with the local culture will have you fall in love with it in no time. Ericeira is great for anyone looking to live an active lifestyle on the water; if you’re a surfing enthusiast, you’ll be striking gold with an Ericeira property. The conditions for surfing here are considered to be the best on the continent, which is why Ericeira is home to one of just nine World Surfing Reserves, and the only one in Europe. Though surfing is the main event, there is also kitesurfing, windsurfing and bodyboarding. 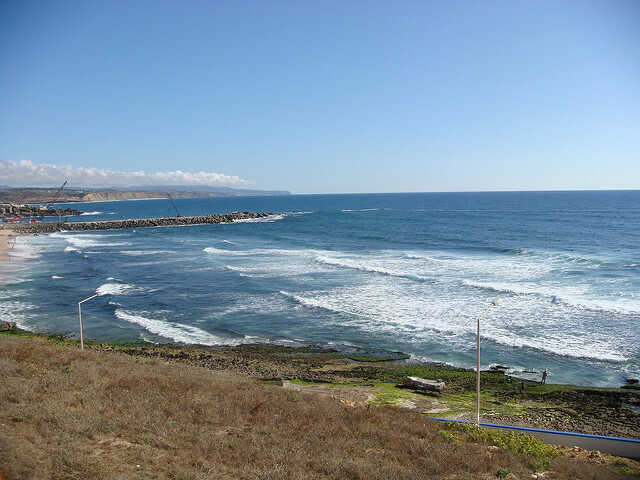 Ericeira boasts forty beaches, including Praia do Norte, Praia dos Pescadores and Praia do Sul. One option that is further off the beaten tourist track is Praia de São Lourenço, approximately six kilometres – or a ten minute drive – north of the centre of Ericeira. The parish’s relatively recent popularity as a surfing haven has brought it to life for longer periods in the year than just the usual high season. Nowadays, you can find a variety of foreign cuisines on offer alongside delicious local Portuguese seafood, which you can enjoy both in summer and winter. Ericeira property stands out for being close to a surfing haven along the Portuguese coast. If weather and water sports is what you’re looking for, you’ve found the ideal place.